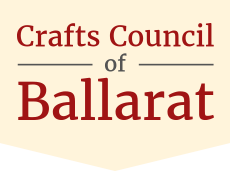 Members | Crafts Council of Ballarat Inc.
We are delighted to have Ballarat's renowned 'Mr Leadlights' join us at the Cottage with his delightful and whimsical leadlight articles. Judy is a very creative artist, producing interesting, fantasy collages, quirky lovely lady sculptures, paints and embellishes colourful Tshirts. She also does the most intricate embroidery to produce small wall hangings. These most beautiful Japanese paper items are made by Lara using her eye for detail to create beautifully unique gifts. Lara is also working up many lines of DYI kits for you to make your own pieces. All of these creations come straight from the sheep's back to you, after being wool washed, carded, spun and finally knitted. Glamis and Les use their combined artisan talents to contribute children’s tracksuit & overalls, heatbags and pot holders, windmills, children’s games and mosaic pieces. Embroidery, both new and old feature in Ann's work. She recycles old doyleys, embellishes and reworks them into new works of art, creating pincushions, bags and needlecases, and also creates uniquely different cards. Michelle makes a variety of animals from wool and other materials, then decorating them with beautiful embroidery. Michelle also embroiderers lovely baby blankets, and is now creating exquisite tiny leather slippers for babies. 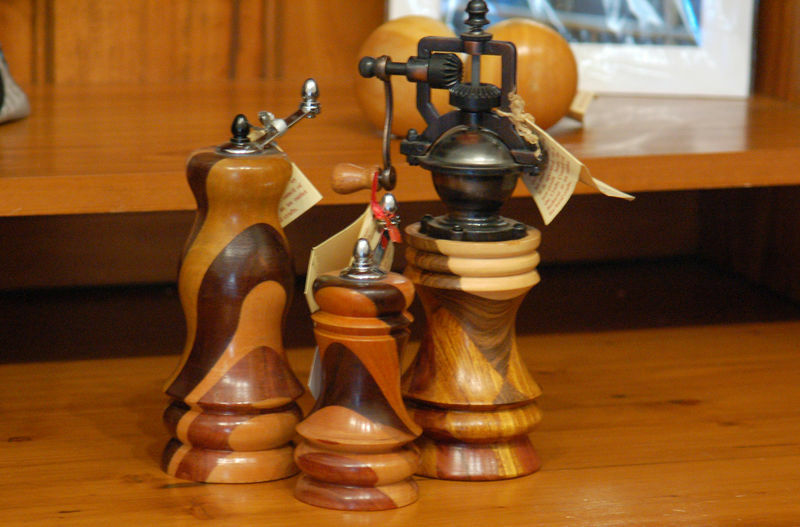 Athol creates some wonderful woodwork, often using recycled redgum. Dawn just loves to knit using a variety of yarns to create colourful scarves and wraps. She also fulfils her love of bags by creating a wide variety of shapes and designs to delight, including whimsical handbag doorstoppers. 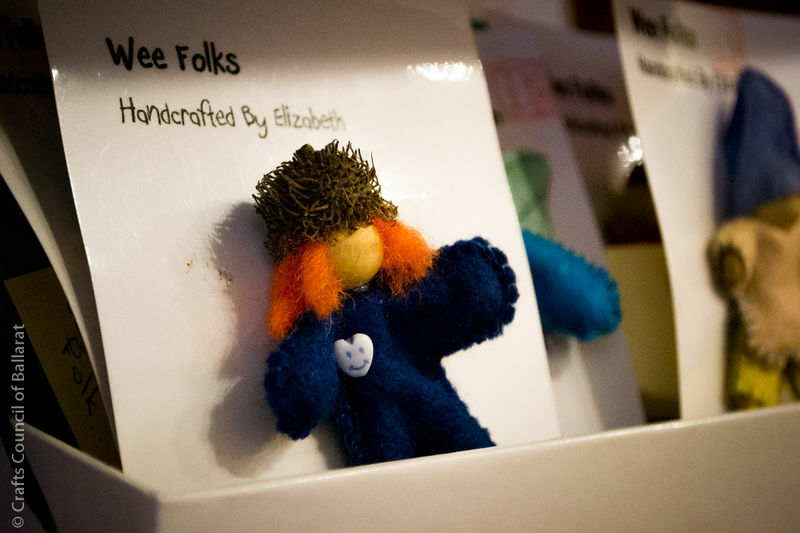 Crochet, knitted and felt toys are among some of the things Elizabeth creates. 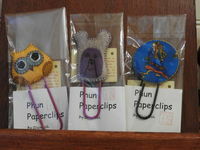 She also has a line of brooches of various designs, including beading. Her wonderful fuzzy tea cosies will keep your tea warm. Amanda delights in woven items, from cushions to shawls and even little needlecases. These delightful beaded necklaces and earrings are created by Anita, and proving to be very popular. Specializing in salt and pepper mills, Frank will often branch out into wonderful turned bowls, and lately has been producing very quirky fish themed trivots, he is also known to produce the odd cheese platter. Denim bags, denim bottle holders, and denim note books are all the go with Wendy. She is now including dilly bags made from beautiful Japanese fabric too. 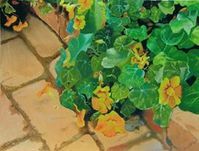 This very talented artist creates beautiful images of wildlife that would look stunning in any home, and unique gift cards. Peter will also paint your very own pet portraits. 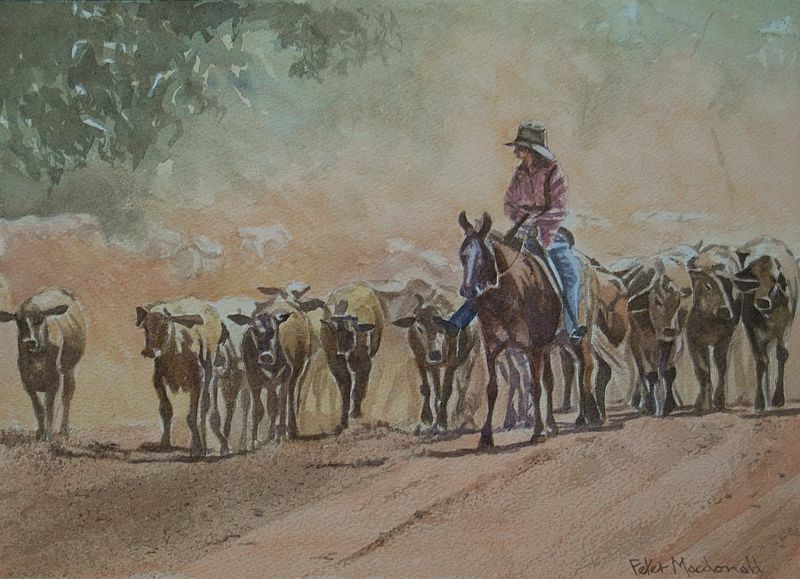 Margaret, another of our talented Artists, uses a unique combination of thread painting and textiles to create images of Australian wildlife. 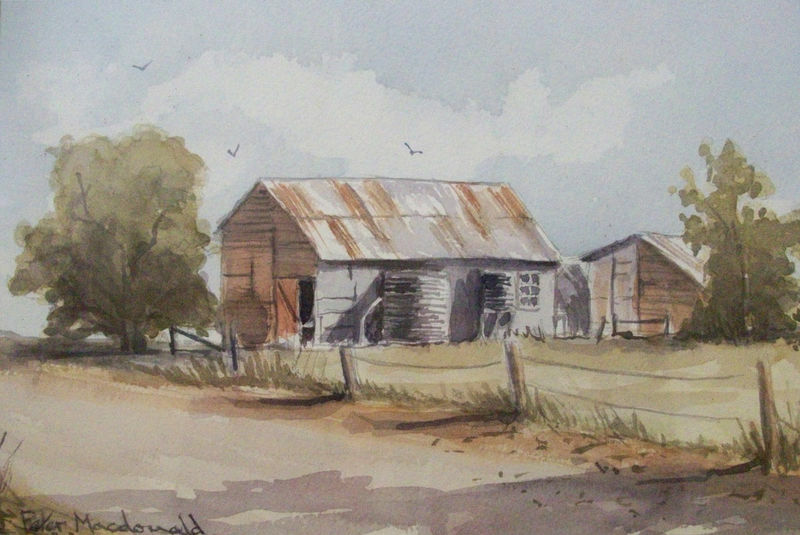 She also produces magnets and gift cards with iconic images of Ballarat. 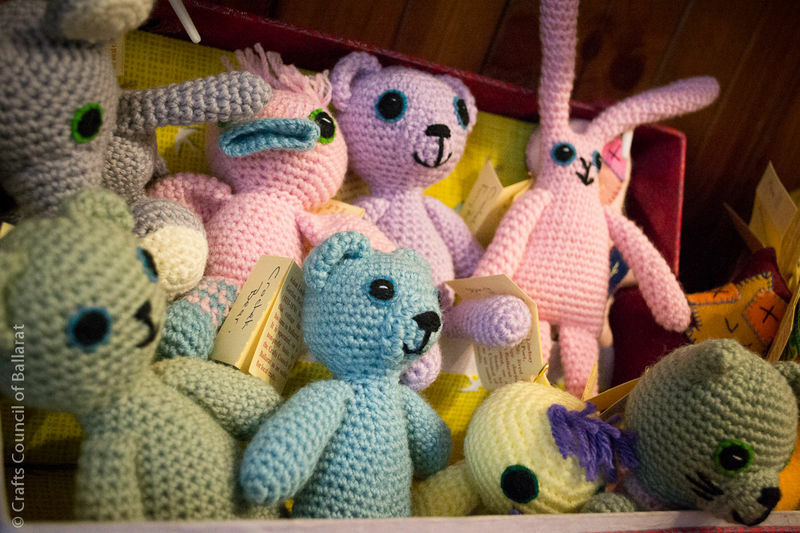 June brings her considerable talents to the creation of beautiful recycled jewellery, glasses cases, fabric button items, felted teacup pincushions, embellished bags, and the most delightful selection of 'one-off' dolls. Woodworker David makes beautiful walking sticks, and very interesting hiking sticks, along with innovative vases and candlesticks. He is also an author, producing several booklets of life during the Gold Rush period. Delightful Origami gift boxes, tiny fairies and funky bedsocks are Velma's forte. Georgia creates beautiful applique items such as fairy outfits, decorated shoes and jewellery. 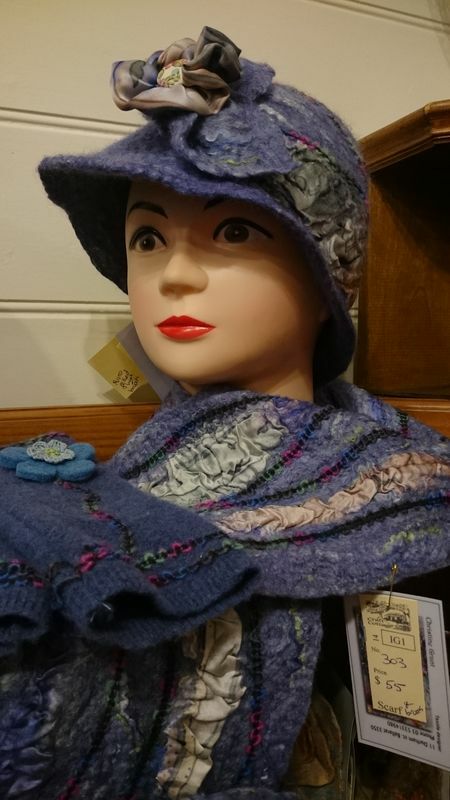 Chris is a woman of many talents, she creates felted hats, scarves, brooches and jewellery. Anything to do with dogs is Lyn's first passion, although she has moved on to these very cute hats and quirky owl rattles for babies.